Kerry Frost Kenny and Kerry have been teaching swing for over 25 years and for GTDA since the start of the club. 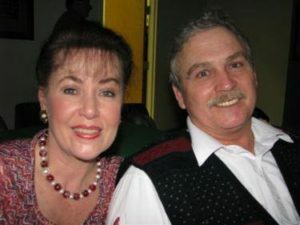 They are also co-founders and first instructors of the Atlanta Swing Dancers Club. Dancers of all levels can benefit from their classes, where they teach how to dance with just about anybody by providing good techniques and connections. Our students usually impress everyone at our monthly GTDA dances or at parties, weddings, etc. Kenny and Kerry live in Columbus, GA and drive up on Sundays to teach for GTDA. They are also quite entertaining and engaging as they teach their students to incorporate what they learn to “make it their own”. 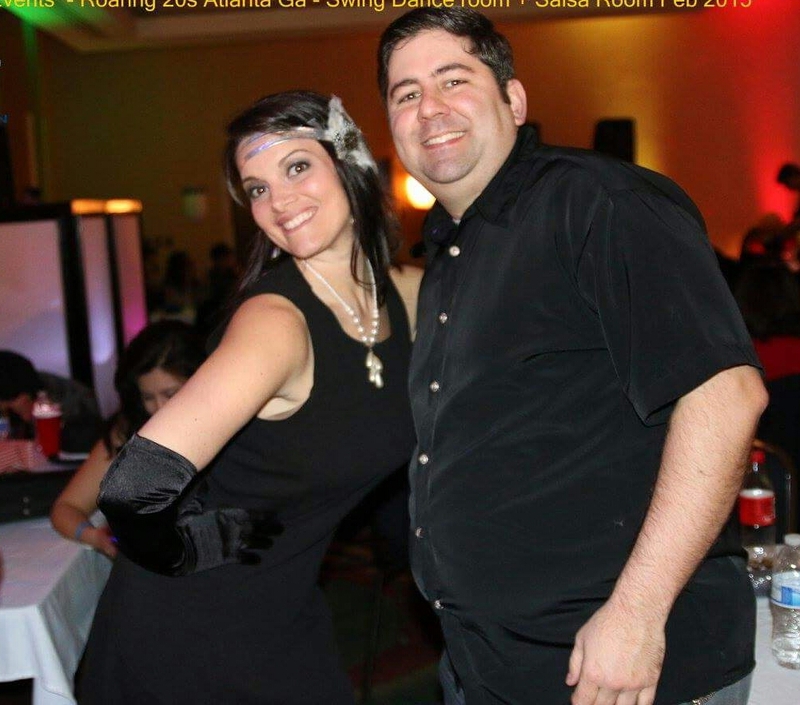 Robert has been teaching people to swing dance since 2007 when he helped found the swing dance club at Kennesaw State University. He has a particular affinity for musicality and out-of-the-box movement, resulting in a fun class atmosphere. He also encourages and engages his students to adapt the class material into their own dancing style. Michelle runs the Firefly Studio in Decatur and is a co-founder of Hot Jam, a weekly swing dance on Monday nights. She has been dancing for over 25 years with training in ballet, modern, and vintage jazz dance forms as well as swing dancing since 1998, including training and teaching with Frankie Manning. Her experience includes local dance ensembles with the Atlanta Jazz Dance Preservation Society, Rome Civic Ballet, and Down South Swing Company performance group. Since 2002, she has competed both regionally and nationally and was a 2007 American Lindy Hop Championships finalist. Her hope is to share the joy of partner dancing with as many people as possible. Terrace began dancing the lindy hop and swing in 1998 while studying music education at Georgia Southern University and is one of the founders of The GSU Swingcat Society. 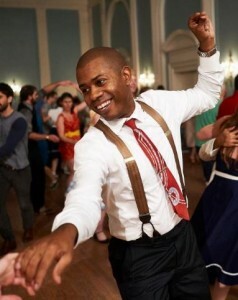 He has taught lindy hop and vernacular jazz workshops regionally and overseas for over 17 years.  He holds top placements in dance competitions including the Southeastern Lindy Hop Championships, The American Lindy Hop Championships Regionals, Beantown Dance Camp, and Lindy Focus, among others. Terrace’s dancing is rooted in the classic movements of Frankie Manning, Al Minns and Leon James. In class he focuses on feeling natural, staying grounded in the music, and having a musically inspired dance experience. Michelle Chaff and Terrace Ellis also taught the first ever swing workshop in Trinidad. Hilary is from Chicago native and a recent Atlanta resident, who has been dancing lindy hop since 2013. 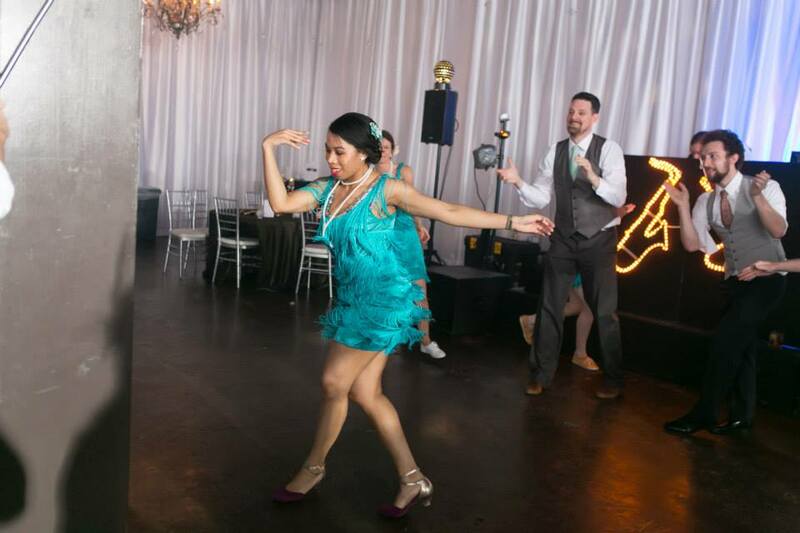 After 20+ years of training, teaching, and performing in classical dance styles, she started swing dancing and then lindy hop quickly became her primary dance pursuit. 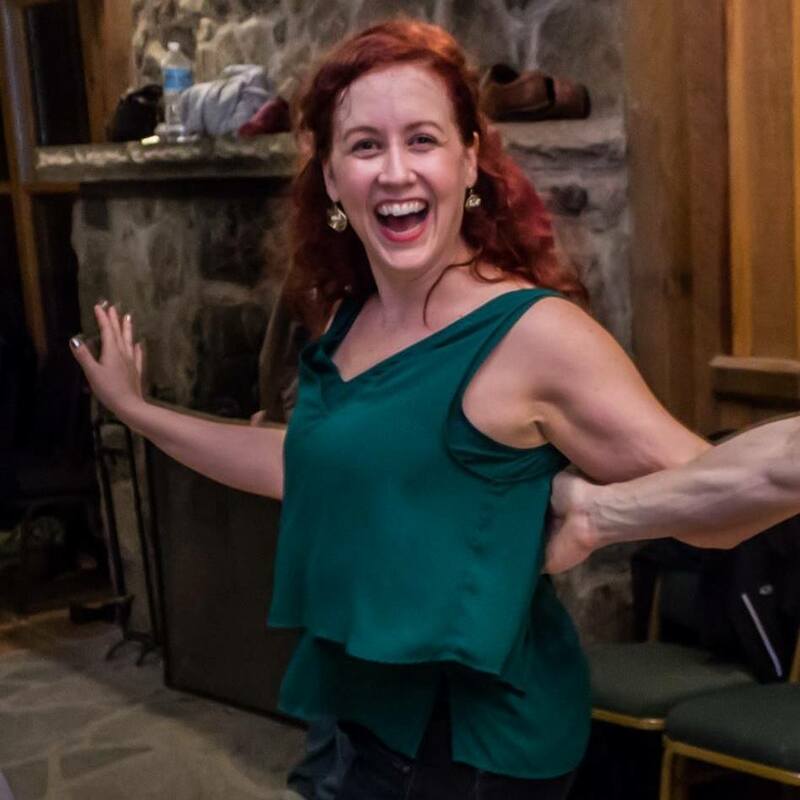 She has a real passion for helping new dancers develop the skills necessary for social swing dancing and honing their technical expertise by using relatable examples as well as practical exercises they can apply on the social floor.  Buuck is known for having an engaging and fun teaching style that is appreciated by dancers of all levels. 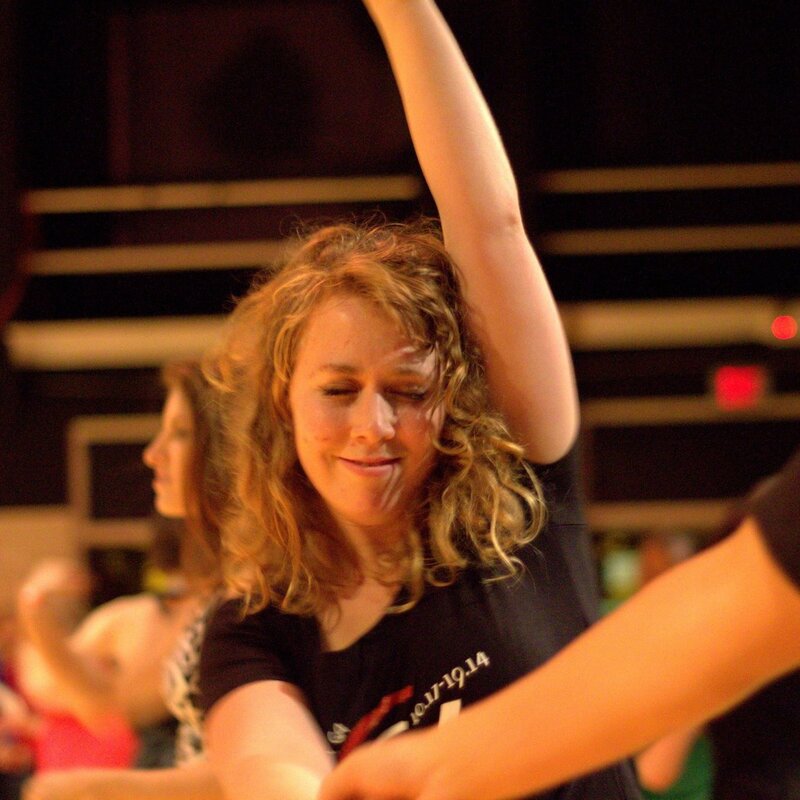 Rachel discovered Lindy Hop while pursuing a dance minor, where she studied ballet and modern dance. Over 7 years ago, she attended one of our GTDA dances and discovered the social dance scene. She participates in workshops and exchanges across the country, but you can also find her dancing in the aisles of grocery stores. She loves dancing, great connections, and inspiring other people to find the joy in dancing. Rachel also helps organize other dance events and is hosting the annual Lindy Hop workshop weekend, Atlanta Varsity Showdown, the last weekend in October. Kyle is based out of Atlanta and has been Swing dancing since 2009. Kyle’s top values in Lindy Hop are partner connection, musicality, and creativity. 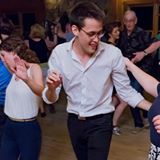 He holds several top Lindy Hop placements regionally including Southern Swing Challenge, Swing into Spring, and Zenoah-Grotto. He was one the founders of Georgia Gwinnett Swing Dance Association and has taught local classes. His hope is that the dance continues to grow between you, your partner, and the music. Savannah is from Austin, Texas and is where she started swing dancing. A seasoned world traveler, Savannah loves to spread her joy for this dance at every opportunity possible, emphasizing value on self-expression, fearlessness, and building respect for the historical roots of Lindy Hop. Matthew started swing dancing at the Masquerade in 1998. He has danced with the “Southern Fried Lindy Hoppers” and performed as a Swing dance specialist in the Superbowl in 2000. He dances Savoy style Lindy Hop and also incorporates Charleston into the dance. He first learned from Jim and Marcy Pett (retired) with workshops from the Frankie Manning and Steven Mitchell. Matthew has taught at the Marriott Reunion Lounge, Gatsby’s, and Dancing4Fun. His teaching goals are to ensure students comprehend what they learn and give positive reinforcements for pushing forward and enjoying the dance lesson. He loves teaching to a variety of genres (rock ‘n roll, rockabilly, retro/neo swing) for practicing comprehension, retention, and musicality. Mara started swing dancing at Georgia State University in 1999 and then at local spots such as The Masquerade, Swingers, and Marriott Reunion Lounge. Social dancing has taught her how to have a conversation with someone with out saying a single word. She has competed in Lindy Hop in Boston, New York, Atlanta, and Orlando. She loves teaching swing to all ages and at their own level of experience. Teaching connection between the lead and follow is her expertise. She truly believes that if you feel the beat of your heart’s song, and you can count to 8, then you can learn to dance. Copyright © 2019 GTDA. UI Design by Jana Pomerantz.